Pay with your Citi credit card and use the promo code ‘CITI8’ to enjoy hassle-free cashless payments and up to RM8 off your weekday rides from 4 to 29 December 2017. In your Grab app, tap Menu and select GrabPay > Add Payment Methods > Credit/Debit card. Fill in your Citi Credit Card details. Start booking and enjoy RM8 off your December weekday rides! Not a Citi credit cardmember? 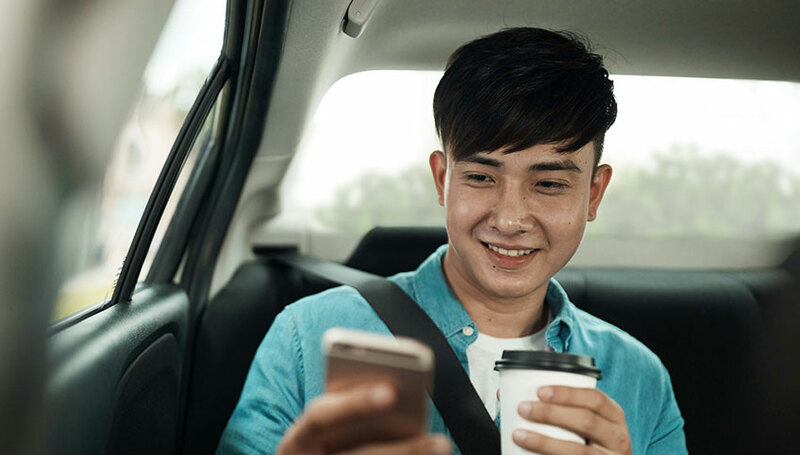 Apply now and get 20 complimentary Grab rides worth RM10 each. Payment must be made using Citi credit cards. Valid for all Citibank cards users. Valid for all Grab rides. Valid on weekdays (00:00 Monday to 23:59 Friday). Each user is limited to a maximum of 10 ride redemptions. Limited to 10,000 redemptions throughout the campaign period, on first come, first served basis. This promotion is not valid with other ongoing promotions.